Considering lots of clients will visit our factory during the upcoming 20th Hong Kong International Lighting Fair 2018(Autumn Edition), we will organize an event this year by inviting clients to visit Cree LED chip facility in Huizhou (China) for gaining a better insight into the manufacturing and quality control process of Cree LED chips which are used for our varieties of LED lighting products. Temporarily, the visit event will be organized on 23th October and 6th November but the extra visit dates could be added accordingly. It takes around 90 minutes to travel to the Cree LED chips production facility in Huizhou, which's located on the Hechang 6th Road, Huicheng District, Huizhou, China. 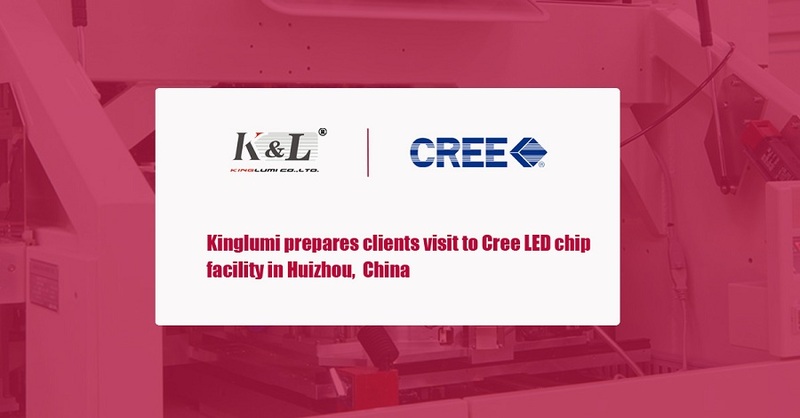 As a platinum strategy partner of Cree company, Kinglumi has cooperated with Cree for a long time from the very beginning since founded in 2005 by using high quality Cree LED chips that come with a high stability and long lifespan. 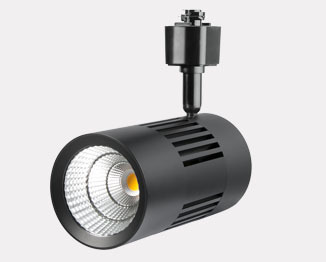 Under long-term support from Cree for offering top quality LED chips and technical support on lighting innovation, Kinglumi sets itself apart from the competitors by designing and producing unique and ‍‍high quality LED lights‍‍ to clients around the world. 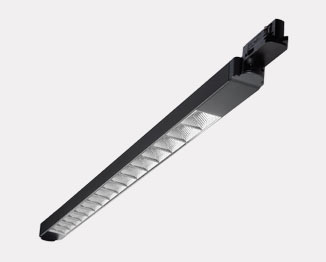 LED chips, as one of core component for LED lighting products, play a very important role in affecting the quality and stability of finished LED products. To give our clients a face-to-face demonstration of the Cree LED chips manufacturing , we prepare this visit event for our clients and at the scene the sales professionals from both Cree and Kinglumi will accompany the clients for giving detailed introduction to the Cree LED chips production processes such as sawing, die attach, bonding, molding, etc. We warmly welcome you to visit our exhibition stand of 1A-A07 in the Aurora hall at the upcoming Hong Kong International Lighting Fair and expect you to join our group visit to the Cree LED chip facility in Huizhou (China). 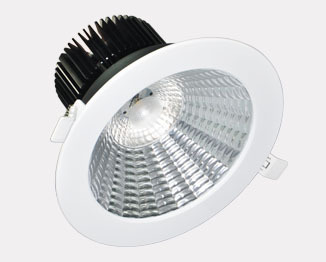 We believe this visit experience will not only make you have a better understanding of LED chip packaging technology but meanwhile the high standards and strict procedures on quality control by Cree company.